At Lakewood Elementary, we are a community of leaders, valued individuals and problem solvers, who advocate for all. School Hours: 7:45am - 3:00pm, set those alarm clocks! Your favorite house party is back! 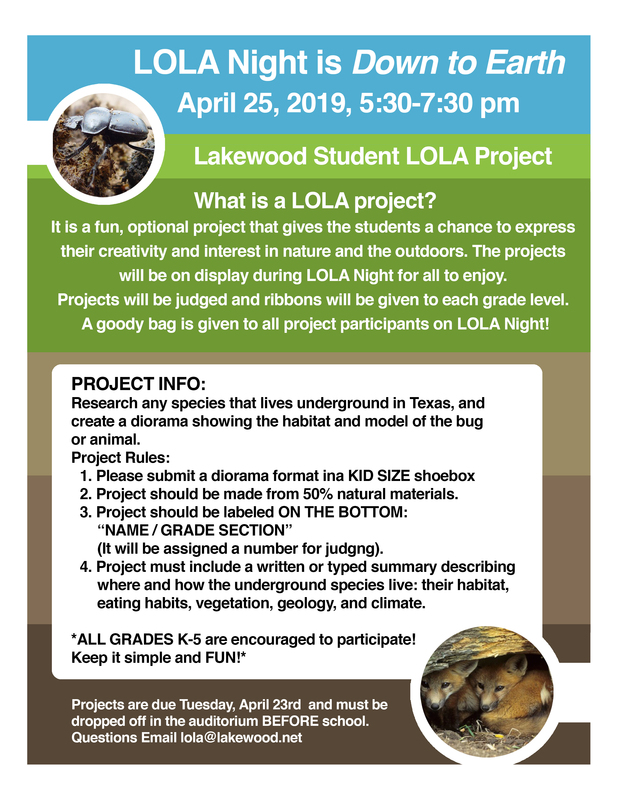 March 26, Tuesday, 3-4 p.m.
Come explore LOLA after school! Meetings are held in the Auditorium. The Lakewood Elementary PTA has an electronic newsletter called the "eNews" that is sent out each Monday during the school year. The eNews provides information, links and the upcoming school calendar events that you will need throughout the school year. There are also reminders and occasional eBlasts of important announcements as needed. To receive eNews all you need to do is to setup an account on our PTA website. Interested in Taking a Tour of Lakewood Elementary? If you are interested in sending your child to Lakewood Elementary and would like to have a guided tour of our the school, group tours take place monthly beginning in October, and continue through May (no summer tours). Tours are the first Tuesday of the month at 10:00am. No appointment necessary, but please register at the front desk upon arrival. 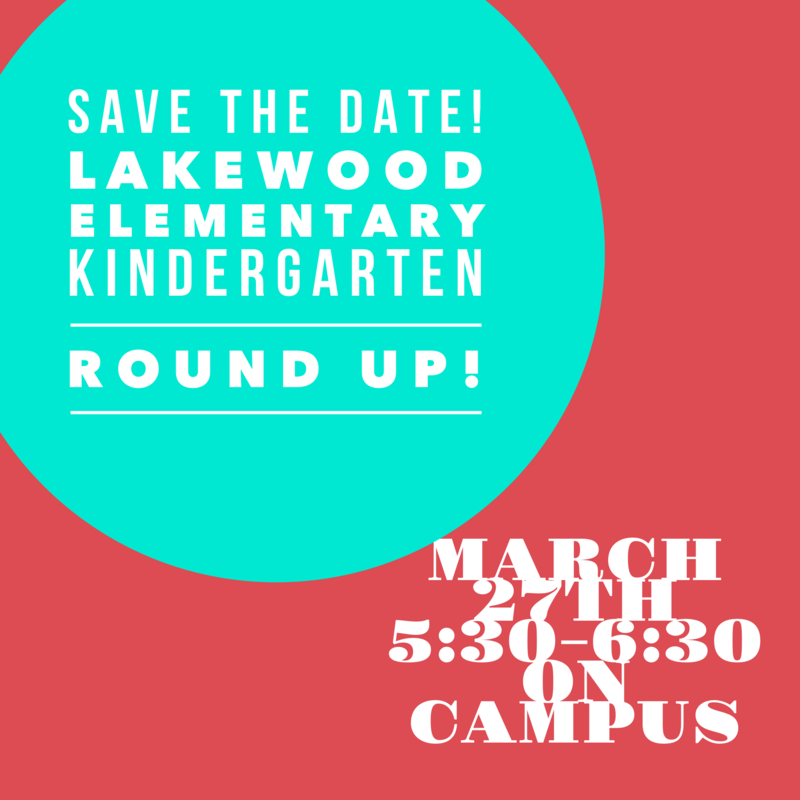 For more information, email Tours@lakewoodelementary.net.